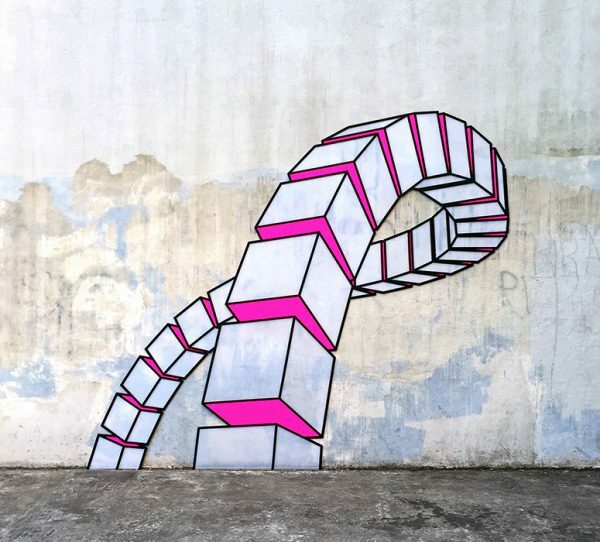 Aakash Nihalanis streetart ist eyecatching both die to it’s bright neon colours and it’s optimal illusions, which create seemingly three-dimensional objects and spaces. 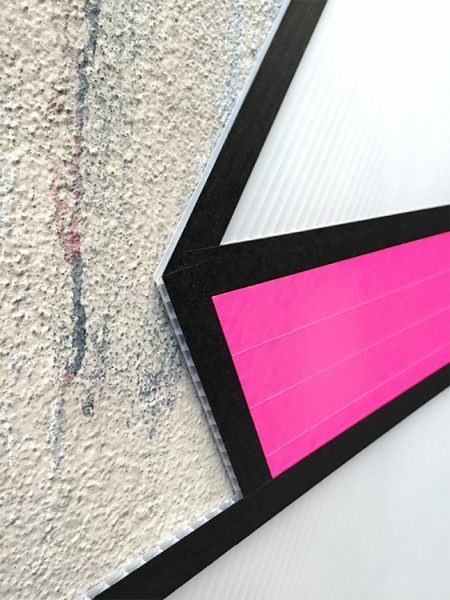 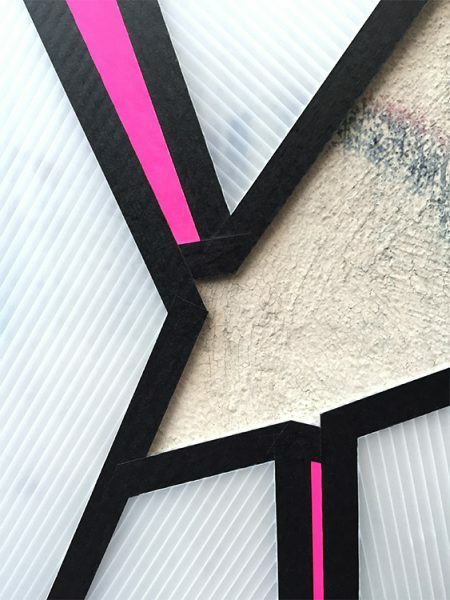 His techniques can be described as paste up, but instead of thin paper he uses corrugated board and vinyl that He tapes to the wall. 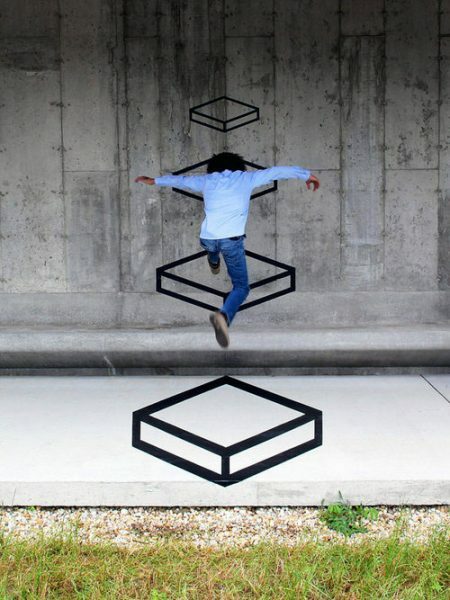 He also likes to present his illusions interacting with people and their enviroment. 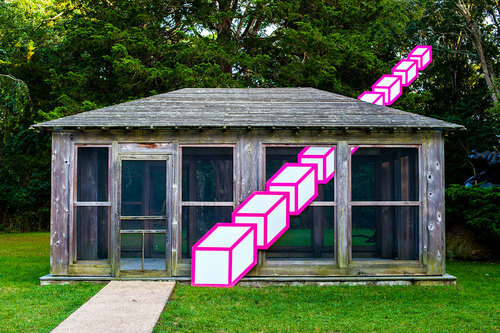 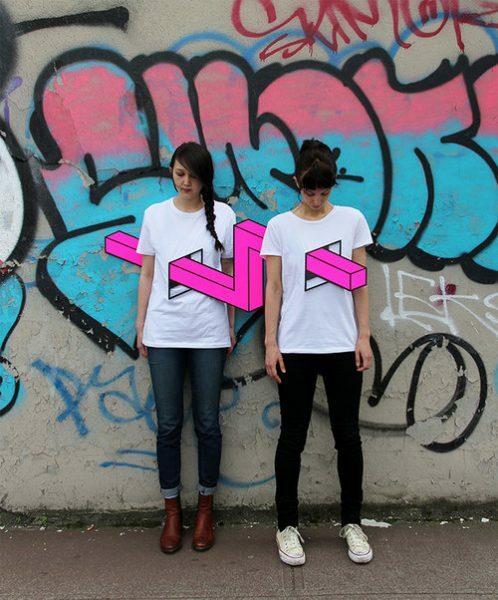 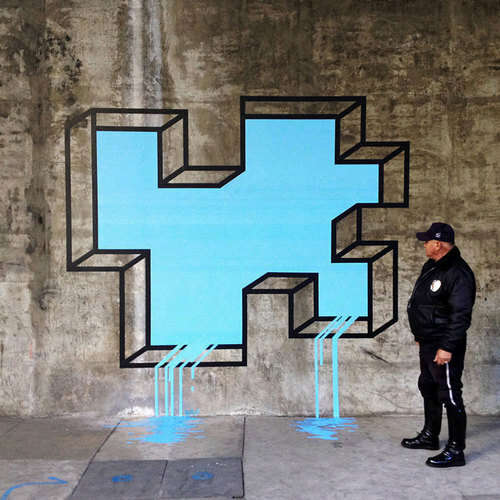 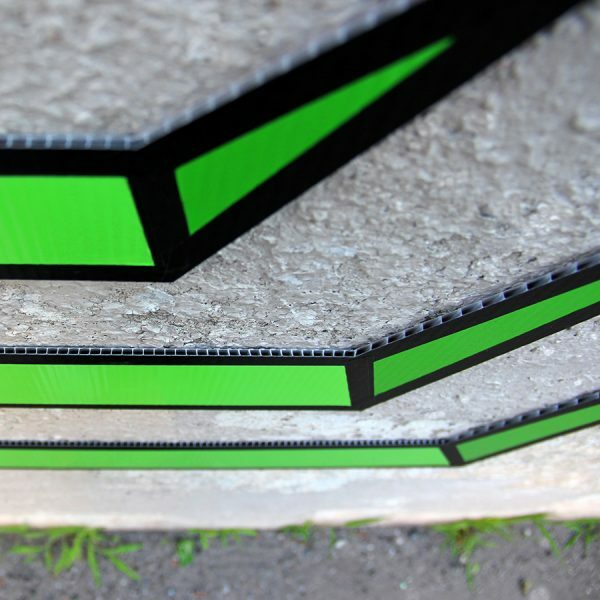 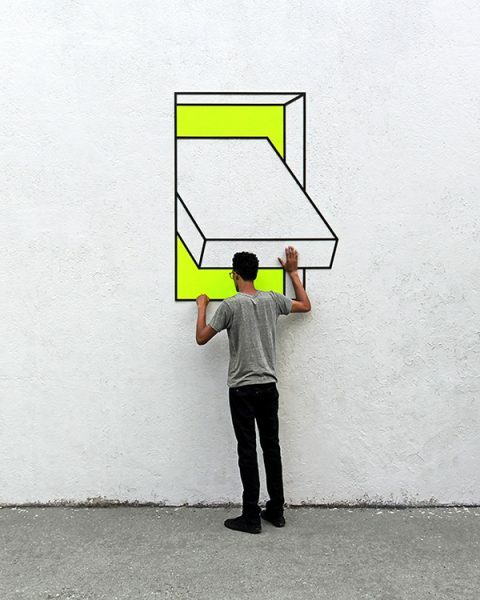 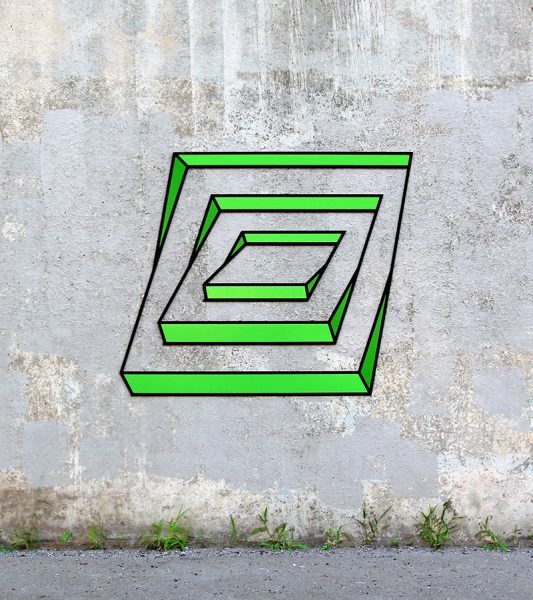 Veröffentlicht in contemporary art, Murals, street art, urban artGetaggt mit Aakash Nihalani, geometric, international streetart, neon, optical illusion, paste up, perspective, streetartBookmark the permalink.